We are delighted reveal the cast for our fully staged production of Mary, Queen of Scots (Maria Stuarda), which tours some of the UK’s most iconic historical venues from April 2019, starting at the Old Church in Stoke Newington, the only surviving Elizabethan church in London. You can book your tickets online here. Flora McIntosh was born in London and trained at the Royal Northern College of Music. In demand on both the stage and the concert platform, recent engagements include Das Lied von Der Erde (English National Ballet, tour and London Coliseum), Pauline in UK premiere of Gounod’s Polyeucte, Dryad Ariadne auf Naxos (Longborough Festival Opera), and Mercedes Carmen (Prison Choir Project). Flora has sung roles with Grange Park Opera, English Touring Opera, the Hallé and recorded for NMC. Other notable performances include Roméo I Capuleti e i Montecchi (Pop-Up Opera), Donna Elvira Don Giovanni, Suzuki Madame Butterfly (Regents Opera) and cover Brangaene Tristan und Isolde (Longborough Festival Opera). Future plans include Popova The Bear (Camaratina and Mastersingers UK), Grandmother The Gardeners (Robert Hugill world premiere, Conway Hall) and cover Wellgunde Das Rheingold (Longborough Festival Opera). Award-winning soprano Philippa Boyle trained in Rome at Conservatorio di Musica Santa Cecilia, graduating with full marks and distinction, and Opera Studio Santa Cecilia, where she studied with world-renowned soprano Renata Scotto. Prior to her studies in Italy she was a choral scholar at Clare college, Cambridge, where she read Classics. Philippa has performed for Glyndebourne and Wexford Festival Opera. Other recent engagements include: the title role in Tosca (King’s Head Theatre, Best Opera Production, 2018 Off West End Awards), Mum/Waitress 2/Sphinx 1 in Mark-Anthony Turnage's Greek (Grimeborn), Elisabetta di Valois Don Carlo (Fulham Opera) and Salome in the world premiere of Oliver Brignall's Roles (Victoria and Albert Museum). Engagements this season include covering multiple roles in Gavin Higgins’ The Monstrous Child (Royal Opera House), Eva Die Meistersinger von Nürnberg, and the title role in a concert performance of Janáček’s Kát'a Kabanova (both for Fulham Opera). Cliff Zammit Stevens has been described as ‘a revelation’ (Daily Express), and as ‘showing exceptional promise’ (Opera Magazine). His operatic repertoire includes Don José La Tragédie de Carmen, Lensky Eugene Onegin, Don Ottavio Don Giovanni, Tamino Die Zauberflöte, Tebaldo I Capuleti e i Montecchi, Ismaele Nabucco,Nemorino L’elsir d’amore, Beppe Rita, Cassio Otello and Beppe Pagliacci. He took part in Britten’s War Requiem at RCM and Mozart’s Ascanio in Alba (Kings Place) and performed the tenor solos in Mozart’s Requiem (St. Martin-in-the-Fields), Messa di Gloria and Stabat Mater (Harrogate Cathedral), Mro Vella’s Symphony No 3 ‘The Apocalypse Verses’ (St John’s Co-Cathedral), and in Mro Vella’s world premiere of The Hyland Mass. Cliff’s recent performances include concerts and operas around Europe, notably Don Curzio and Don Basilio Le nozze di Figaro (Garsington Opera) on tour in Corfu, and Tebaldo I Capuleti e i Montecchi across the UK. Julian Debreuil studied at the Royal College of Music and the Georg Solti Accademi. He has performed bass and bass-baritone roles in the operas of Mozart, Rossini, Bellini, Donizetti, Puccini, Verdi, Tchaikovsky, Beethoven and Offenbach with such companies as the Ravenna Opera Festival, Opera de Marseille, Buxton Opera Festival, Longborough Opera Festival, Iford Arts, OperaUpClose and Charles Court Opera. 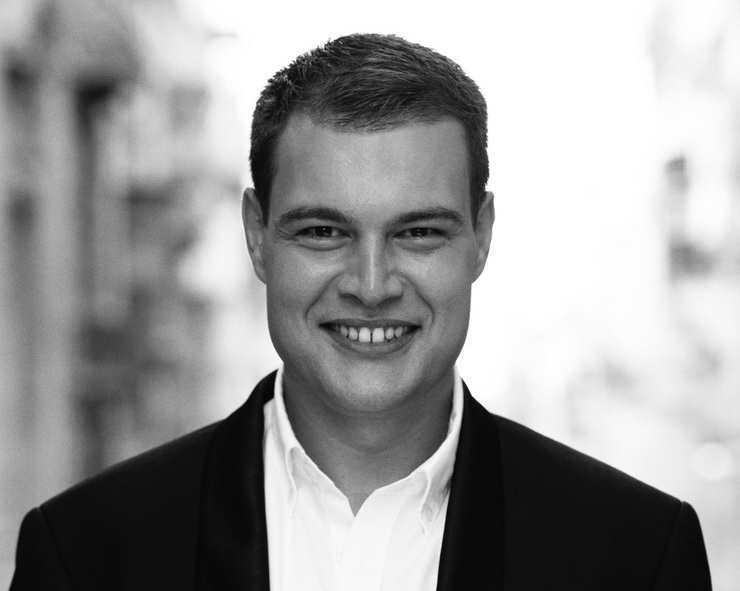 On the concert platform Julian has performed the major oratorio canon in the UK and abroad with the Philharmonia Orchestra, London Symphony Orchestra, London Mozart Players, London Handel Players, BBC Concert Orchestra, Hamburg Symphony Orchestra and the Orquesta di Valencia. Future engagements include Zuniga Carmen (Kentish Opera) and the title role Der Fliegende Holländer (Wagner Society of New York). Originally from Kraków, Poland, Jan Capinski trained at the Academy of Music there before moving to the UK to study at the Royal Welsh College of Music Drama and English National Opera (Opera Works). 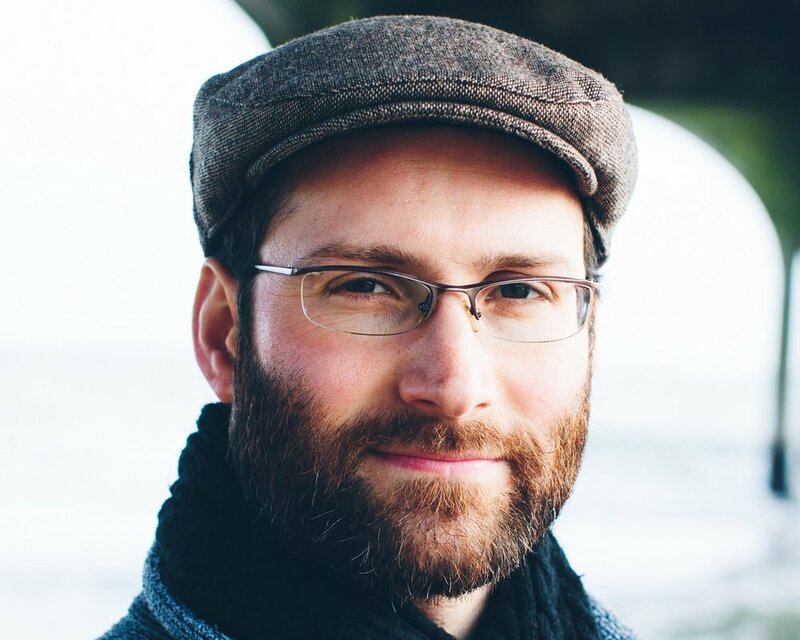 He has performed roles with (among others) English Touring Opera, Scottish Opera, Garsington Opera, Wexford Festival Opera, Mid Wales Opera, and British Youth Opera. Outside singing Jan is a recording engineer and videographer, as well as paddleboarder, kayaker, blogger, and board game geek. Emma Watkinson studied at City University, TCM and The Flanders Opera Studio. Recent roles have included La Ciesca Gianni Schicchi and Cherubino The Marriage of Figaro, both at English Touring Opera (ETO). Last year Emma made a visit to the world of Gilbert & Sullivan singing Constance The Sorcerer and Leila Iolanthe (The Gilbert and Sullivan International Festival). Her other roles include cover Romeo I Capuleti e i Montecchi and cover Nancy Albert Herring (both at Buxton Festival Opera). Her further roles at ETO include Poppet Paul Bunyan, Marcella The Wild Man of The West Indies and cover Helen King Priam. For Wexford Opera she has sung Le Page in Mariotte’s Salome as well as Jean Le Portrait de Manon. When not singing Emma loves to do yoga or throw big dinner parties for her friends. She loves combining her singing with travelling around the world whenever possible.